Obituary for Karma D Mader | Newcomb & Collins Funeral Home, P.A. 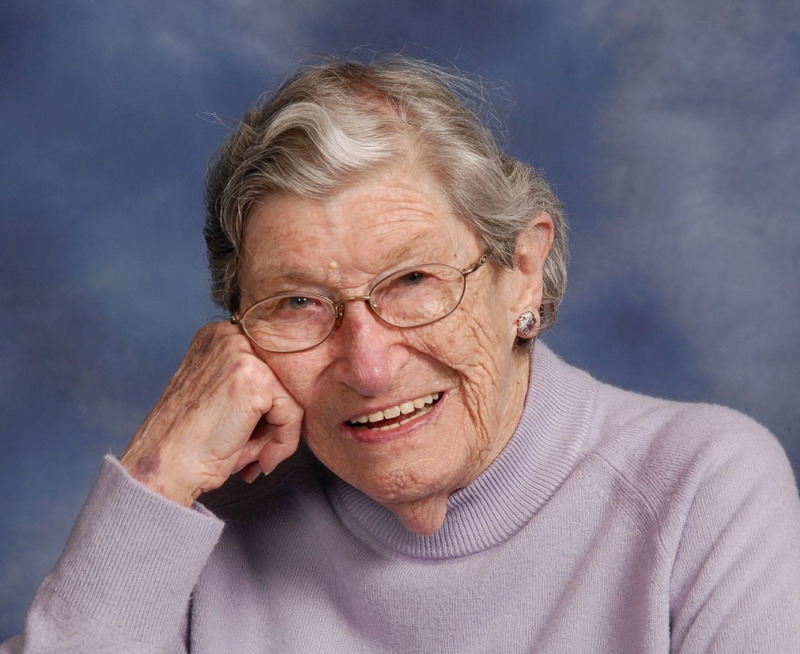 Karma D. Mader, 97, of Cambridge, MD passed away peacefully Thursday evening, March 28, 2019 at Coastal Hospice at the Lake. Born on June 3, 1921 in State College Pennsylvania, she was the daughter of the late The Rev. J.W. Dean and Julia Bostock Dean. A graduate of Camp Hill High School, Class of 1938 in Camp Hill, PA, Karma also attended Central Pennsylvania Business School, Harrisburg, PA.
On May 10, 1943, she married Leon E. Mader in Natchez, Mississippi. Mr. Mader died December 22, 1990. Before moving to Maryland, she was employed by L.B. Smith, Inc. of Camp Hill, PA. For a short time, she worked for C&P Telephone Company. For thirty years she worked at Cambridge Wire Cloth (now Cambridge Inc.) and later as parish secretary at Christ Episcopal Church. Karma also served as a delegate to the Episcopal Diocese of Easton Convention. Karma was a faithful communicant of Christ Church and served as a lay leader, chalicist, editor of the parish newsletter, member of the ECW (Episcopal Church Women),a volunteer at Soup Days, various receptions and dinners and in other church activities. Karma also was a member of the Dorchester Arts Center where she served at various times as secretary, historian, docent, social chairman and in other capacities. She actively encouraged tourism to Cambridge and Dorchester County. Karma was an active member of the Dorchester General Hospital Auxiliary where she volunteered thousands of hours through the years. She was also a member of AARP, a charter member of the Smithsonian Associates and various other organizations helping others for the common good. She enjoyed the various classes at the Dorchester Center for the Arts, the former Dorchester Arts Center. Surviving are several nieces and nephews; her Christ Church family; and friends. Preceding her in death besides her parents and husband were three sisters Margaret D. Brunner, Elizabeth Ann Mills, Patricia D. Gardner; brother, Wm. Gilbert Dean; sister-in-law Janis Dean; and a nephew Walter T. Lingle. A Celebration of Life with Eucharist will be held on Sunday, April 28, 2019 beginning 9 am at Christ Episcopal Church, Church and High Streets, Cambridge. Officiating will be The Rev. Cannon Bernie Schroeder. Inurnment will be at Old Trinity Church, Church Creek. In lieu of flowers, Karma requests that memorial offerings be made to Christ Church, 601 Church Street, Cambridge, MD 21613. 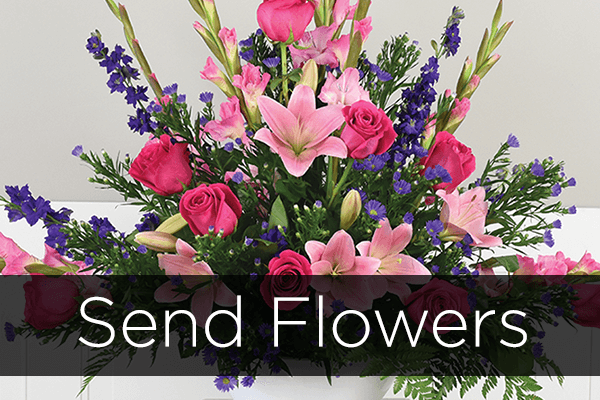 There's still time to send flowers to the Celebration of Life at the Christ Church at 9:00 AM on April 28, 2019.